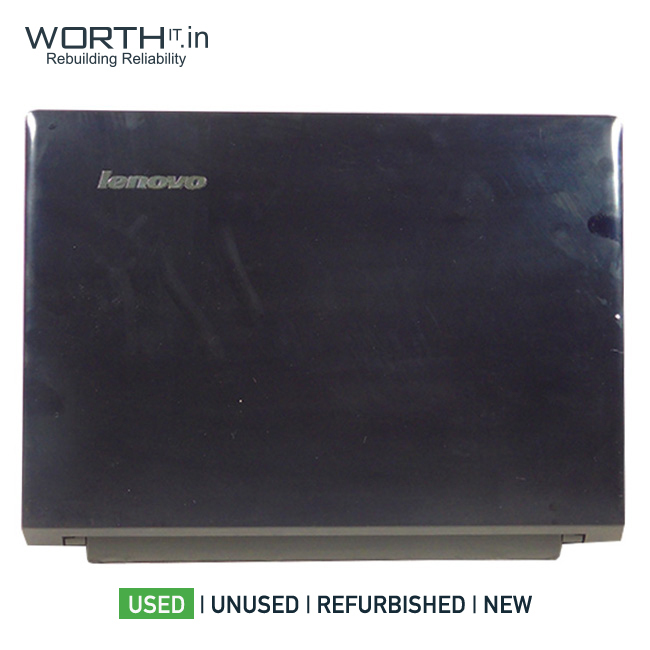 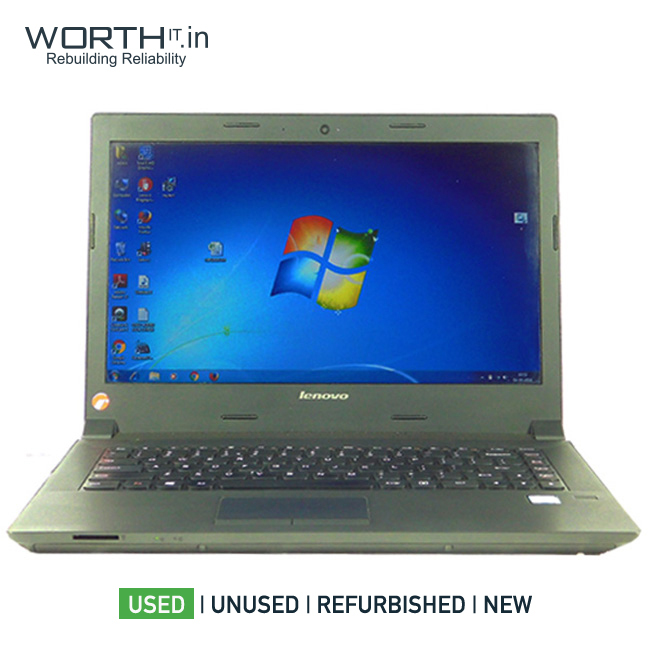 Lenovo Essential B41-80 (Core i5 6th Gen/4 GB/500 HDD/DOS) laptop has a display for your daily needs. 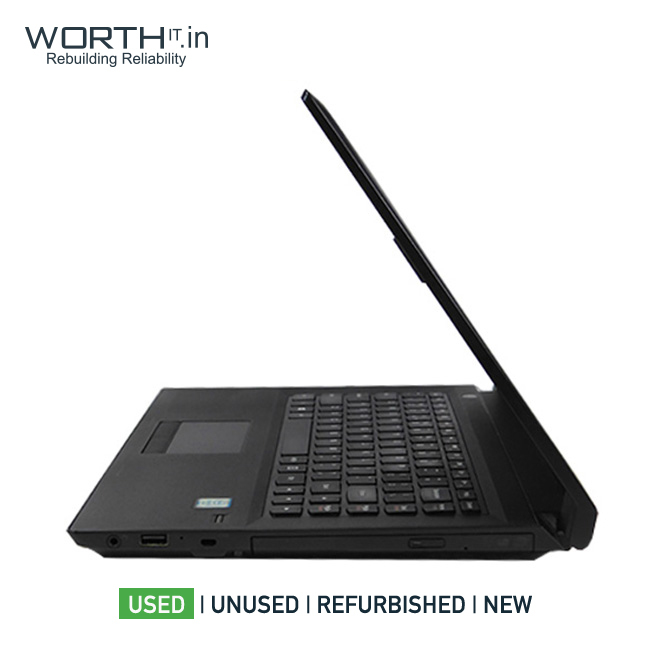 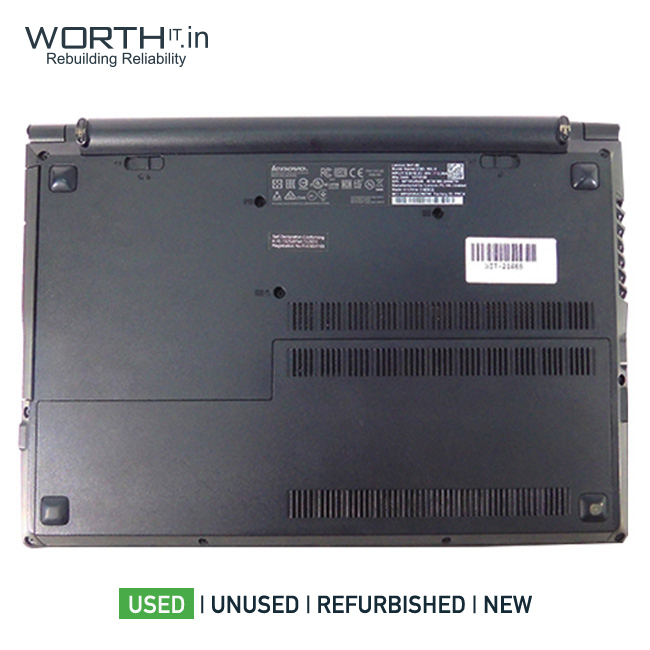 This laptop is powered by processor, coupled with 4 GB GB of RAM and has500 HDD storage. 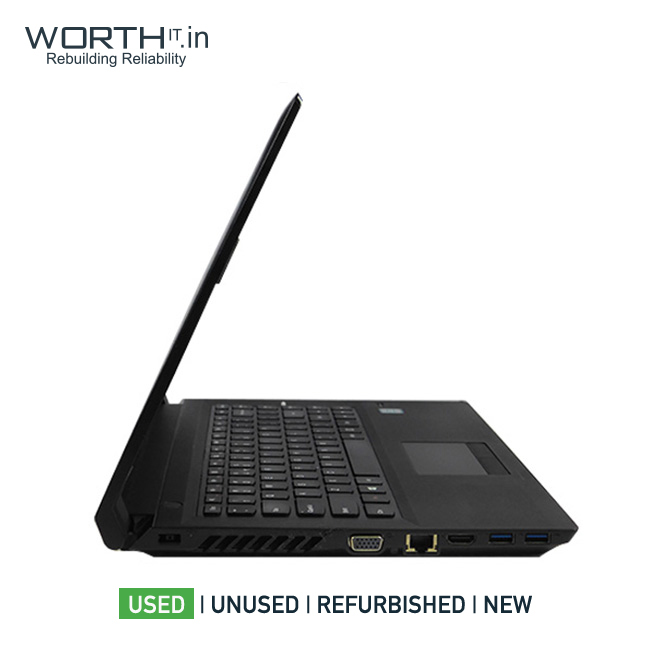 As far as the graphics card is concerned this notebook has graphics card to manage the graphical functions.